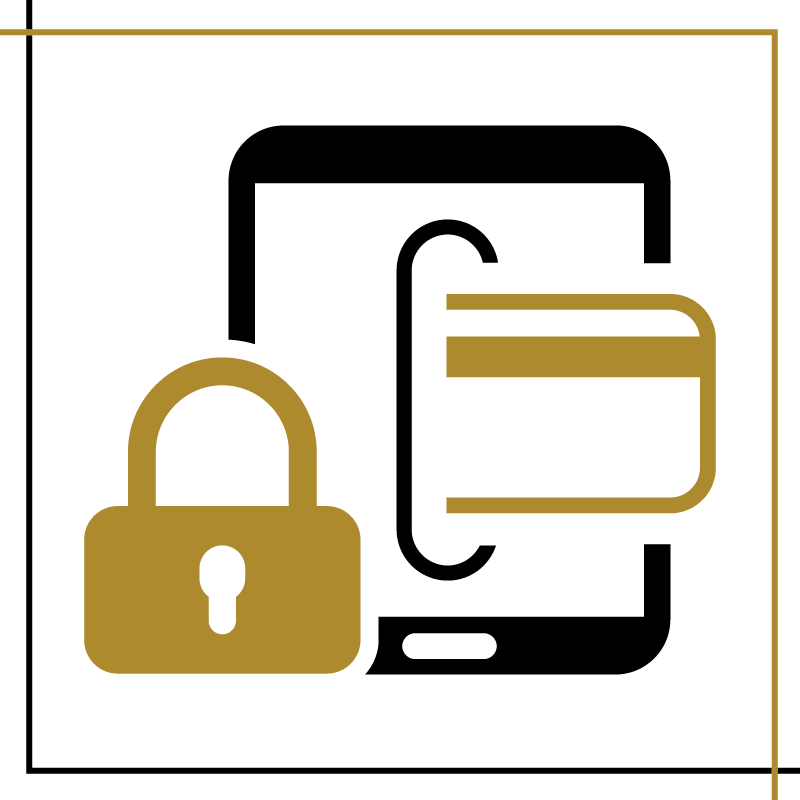 Concourse is a powerful and flexible back office software solution for the processing of electronic payments such as credit card, debit card, ATM, POS, and mobile transactions. Many of the features that make Concourse the preferred choice for financial service companies reside in the Concourse – Core module. These core features are leveraged across all the other modules within the Concourse Financial Software Suite.